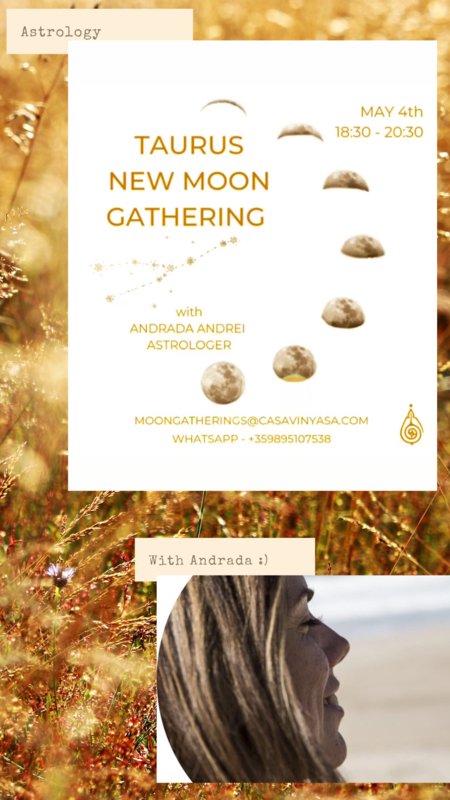 🌙♉🌱Join us for this New Moon special day to set intentions, to bring clarity around what we want to build and develop next. • We will analyze the energies of the sign of the Moon in your birth chart, including a reading for your Sun sign and rising sign. • Vegan cake, herbal tea and good vibes included.